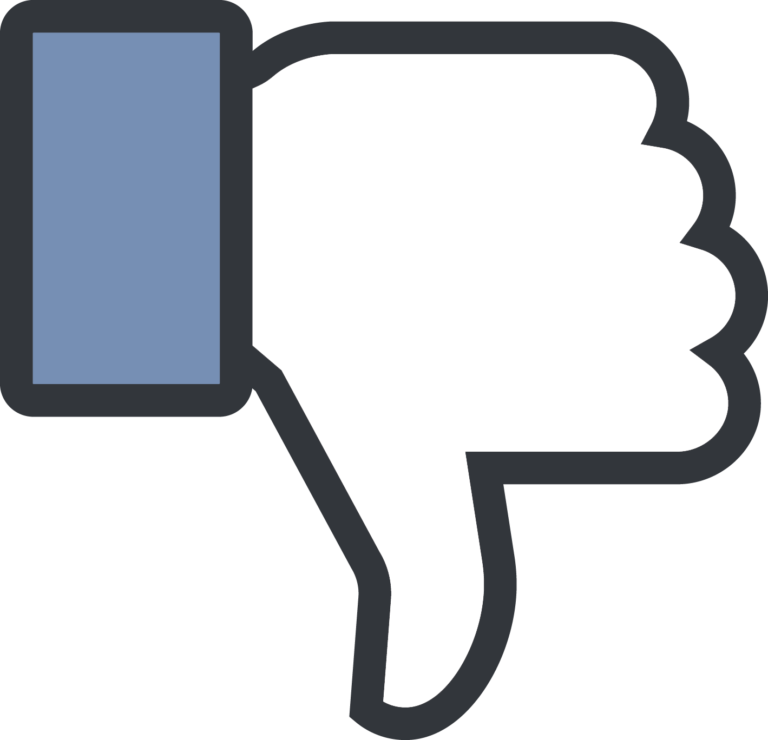 News broke this week that Facebook is planning to launch the much-requested dislike button. In an open Q&A session, Mark Zuckerberg said, “People have asked about the ‘Dislike’ button for many years … and today is a special day, because today is the day that I actually get to say we are working on it and are very close to shipping a test of it”. It’s obvious why so many people have wanted this feature for so long. You don’t want to click the like button when someone posts that their dog died. Who likes it when their dog dies? Answer: no one. There’s quite a bit to unpack about this news, so let’s talk about a three points that concern us about a dislike button on Facebook. Harassment – Plain and simple, some people aren’t very nice. There is concern that this button could turn into another form of online harassment. That said, given Facebook’s stance on bullying (at least in policy) it’s difficult to imagine this button being designed without some kind of “fail safe” for those who feeling harassed by dislikes on their posts. Popularity Contests – If you’re familiar with Reddit, you’re familiar with upvoting (or downvoting). Yik Yak is another social app with similar functionality. In that same Q&A session, Zuckerberg had this to say,”We don’t want to turn Facebook into a forum where people are voting up or down on people’s posts. That doesn’t seem like the kind of community that we want to create: you don’t want to go through the process of sharing some moment that was important to you in your day and have someone downvote it”. Trolling Brands – With the caveat that this is certainly #FirstWorldProblem territory: If a dislike button is included on paid ads or boosted posts, that could turn into a huge pain point. And if THAT happens, Facebook will make sure advertisers don’t decrease spend. However, it’s another concern that brands will have to be aware of and have a plan. So, will that make brands a little skittish of posting to Facebook? Probably not, but we could see it driving small pages and brands away. The bottom line for all of these concerns is some form of online harassment. Whether that’s giving your buddy a hard time for winning the fantasy football league or something far more serious. The dislike button isn’t going live anytime soon, Zuckerberg is talking about shipping a test at this point, but when it does arrive it will pose some very important questions for users and brands alike.